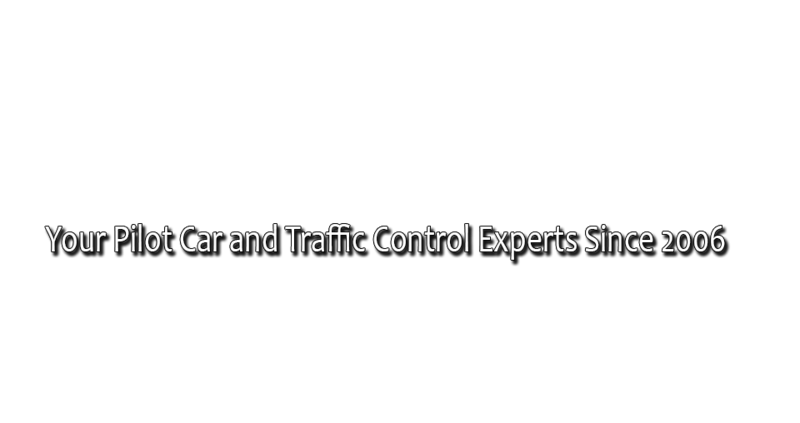 For all your traffic control and pilot car needs, call the locally owned and operated Andres Quality Construction Solutions (AQCS) in Terrace, BC. From flaggers on a highway construction zone to pilot cars guiding oversize loads, we have the solution to your construction management requirements. Family run Andres Quality Construction Solutions (AQCS) has a fleet of 7 vehicles to accommodate your traffic management and control needs. Whether you need traffic control staff during a flood or a buffer vehicle to handle lane closures, put our 18 years of experience to work for you! We’re fully licensed and insured for your protection. Andres Quality Construction Solutions (AQCS) will travel anywhere in BC 24/7, whether there's a snowstorm in Fort St. John or fire in Kamloops. We’ve even gone as far as the Yukon border for traffic control projects, and into Alberta and down to Vancouver with our pilot cars. Call Andres Quality Construction Solutions (AQCS) and get a free quote on your project. We always have a First Aid - certified staffer on hand. When the big one hits and traffic lights go out, we’ll help. We’re ready anytime, anywhere you need us.